Frankfurt (Oder) Tatrat KT4D no. 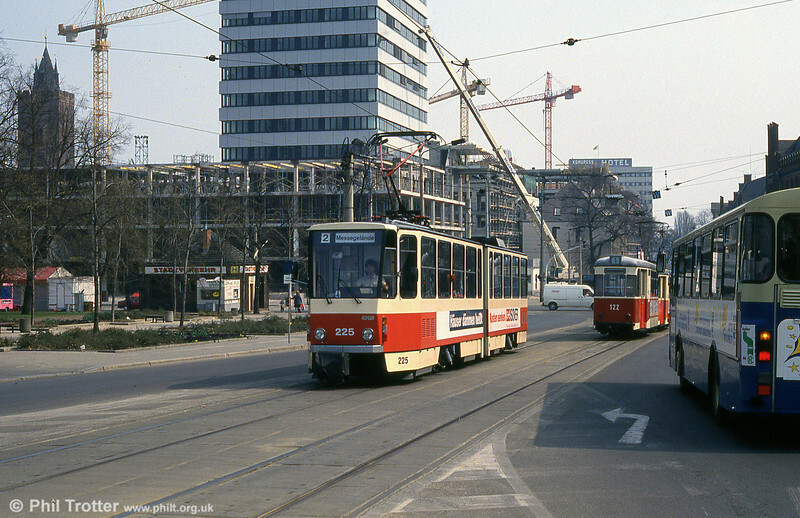 225 at Platz der Republik. In this immediate post reunification scene, there is clear evidence of the widespread investment as the former DDR was modernised.